Calgary, Alta. 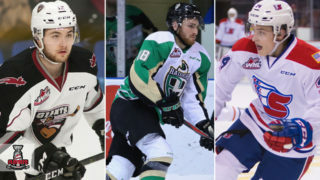 – Preparations for the 2019-20 season are underway, and Hockey Canada will be working with three accomplished Canadian Hockey League (CHL) veterans as part of its Program of Excellence management group. 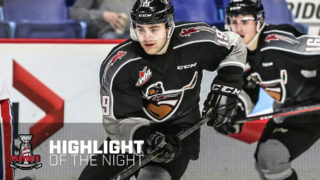 Martin Mondou and Alan Millar (Tottenham, Ont./Moose Jaw, WHL) are back with the program for the second-consecutive year, with Mondou returning to the under-17 program and Millar rejoining the under-18 program. 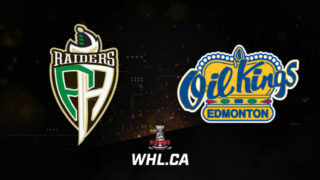 Mondou will guide and support three teams at the 2019 World Under-17 Hockey Challenge in Medicine Hat, Alta., and Swift Current, Sask., while Millar will advise and support the Canadian contingents at the 2019 Hlinka Gretzky Cup and 2020 IIHF U18 World Championship. Mark Hunter (Petrolia, Ont./London, OHL) returns to the POE for the first time since the 2013-14 season, taking over the under-20 program and Canada’s National Junior Team. The management group will work alongside Shawn Bullock (Wainwright, Alta. 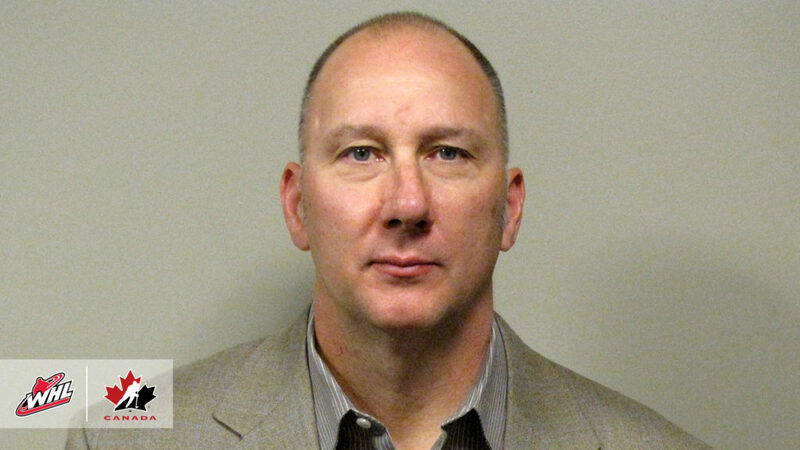 ), Hockey Canada’s director of men’s national teams, and head scout Brad McEwen (Whitewood, Sask. ), as well as Hockey Canada’s national teams staff. Day-to-day operations for the POE management group include assisting in coach and player selections, supporting the coaching staffs and providing input during camps and tournaments throughout the season. Mondou has led and supported the under-17 program this season, with Team Canada Red, Team Canada Black and Team Canada White finishing fourth, fifth and sixth, respectively, at the 2018 World Under-17 Hockey Challenge. He has been general manager of the Shawinigan Cataractes of the Quebec Major Junior Hockey League (QMJHL) since the 2007-08 season, leading the Cataractes to the QMJHL final in 2009 and 2016, and to a Memorial Cup championship in 2012. Mondou won the Trophée Maurice-Fillion as QMJHL general manager of the year in 2014-15. Millar has overseen the under-18 program this season, including a gold medal for Canada’s National Men’s Summer Under-18 Team at the 2018 Hlinka Gretzky Cup in Edmonton and Red Deer, Alta. 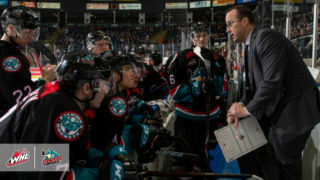 Millar was named director of hockey operations for the Moose Jaw Warriors of the Western Hockey League (WHL) in 2010, and became general manager in 2012. 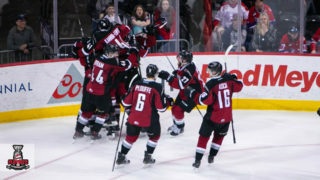 He has also spent time with the Sarnia Sting, Guelph Storm and St. Michael’s Majors of the Ontario Hockey League (OHL), winning a league championship with the Storm in 1998. Hunter rejoined the London Knights as general manager last summer after spending four seasons with the Toronto Maple Leafs, serving as director of player personnel (2014-16) and assistant general manager (2016-18). Prior to joining the Maple Leafs, Hunter spent 14 seasons as general manager of the Knights, winning OHL championships in 2005, 2012 and 2013, and a Memorial Cup in 2005. The OHL executive of the year in 2003-04, Hunter won the Stanley Cup with the Calgary Flames in 1989 during a 12-year professional career. He briefly worked with the Program of Excellence management group in 2013-14 before joining the Maple Leafs. The Program of Excellence Policy Committee, comprised of Tom Renney (Cranbrook, B.C. ), Hockey Canada CEO; Scott Smith (Bathurst, N.B. ), Hockey Canada president and COO; David Branch (Bathurst, N.B. ), CHL president and OHL commissioner; Gilles Courteau (Trois-Rivières, Que. ), QMJHL commissioner; and Ron Robison (Calgary, Alta. 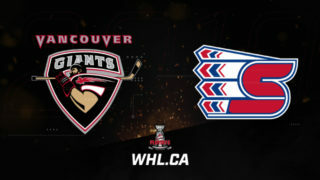 ), WHL commissioner, will continue to oversee the program. For more information on the Hockey Canada Program of Excellence, please visit HockeyCanada.ca, or follow along via social media on Facebook, and Twitter.